Thailand has a tropical monsoon climate, which is hot and rainy. There are clearly 4 seasons in the nation which tourists should pay attention before deciding to travel to this nation. The dry season is the first two months of the year, which is January and February. The hot season is from March to May. June to October is the rain season and the tourists prefer November and December, which is the cool season. Depends on the destinations and the preference of tourists, they could choose the different time to visit the country. According to the experience of many travellers, the most suitable time to visit Thailand is from November to February. The first reason is that during this time, there is almost no rain and the weather is also not too hot. The weather is from 18-32 o C. The second reason is that this period has many interesting Thailand festivals. If you want to explore the culture of this nation via the festivals, you could refer to the festivals in Thailand. 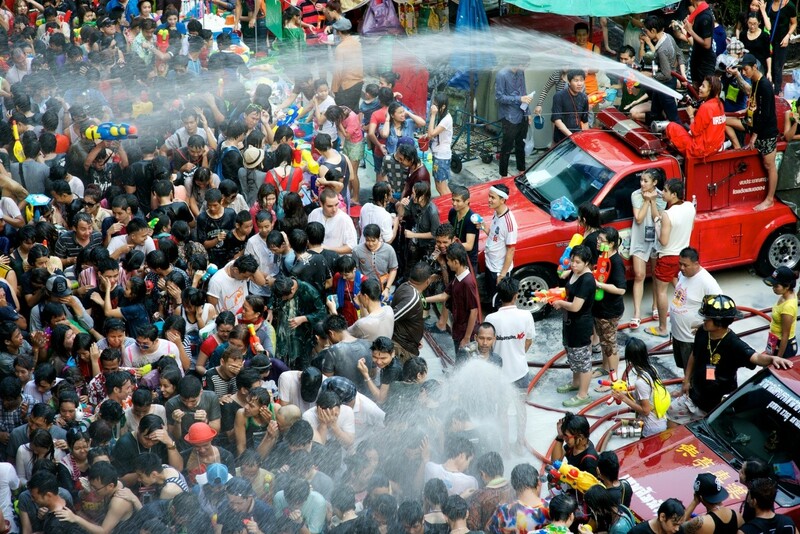 However, one of the biggest festivals in Thailand, which is Songkran water throwing festival, is held in April. 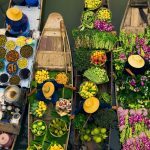 If you want a truly adventurous trip to the northern mountainous provinces of Thailand, travellers can go from March to May, or June and July because in this season, the weather on the mountains is quite mild and pleasant. As for the central region and northeast Thailand, this time would not be appropriate for the trip because the weather will be very hot, which be up to 40 ° C.
The rush season of Thailand tourism is from November to the end of March every year. 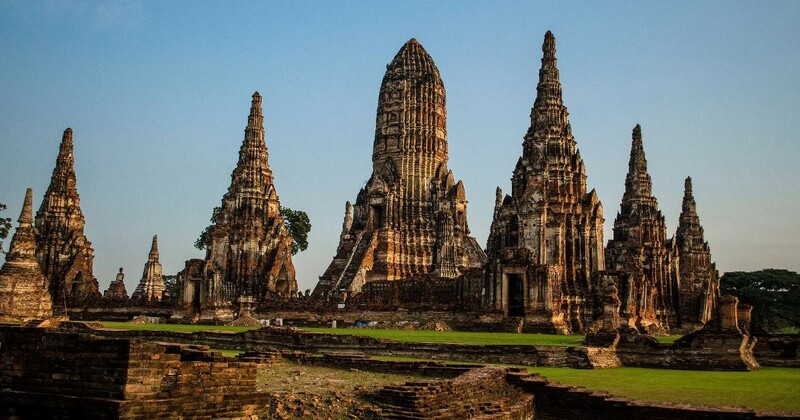 If not prefer the crowd and want to enjoy a really quiet space or the cheap accommodation, you should choose the time Thailand has the least tourists, which are April, May, June, September and October. However, it is important to note that from March to June, it is quite hot and dry. The temperatures in Bangkok will be around 34 to 40 degrees Celsius with high humidity (75%) so people will be easily tired, especially for young children. April is the hottest month of the year. From July to October, it is rainy and there might be flood. The humidity in this time is 90% and with the temperature is about 29° C.